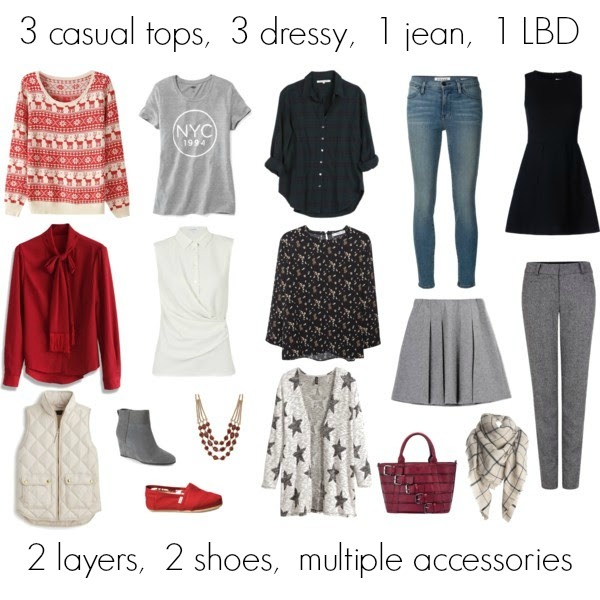 The last two weeks on Periscope (@CatherineDenton), I did an 8-day challenge to help get your travel wardrobe ready for the holidays. Today I wanted to show an example of what that set might look like. Your set, of course, might be quite different based on the colors, textures, and patterns you choose. I'll be going over how to mix these this week on Periscope and I'll put an example of those outfits on here tomorrow! What would be in YOUR set? 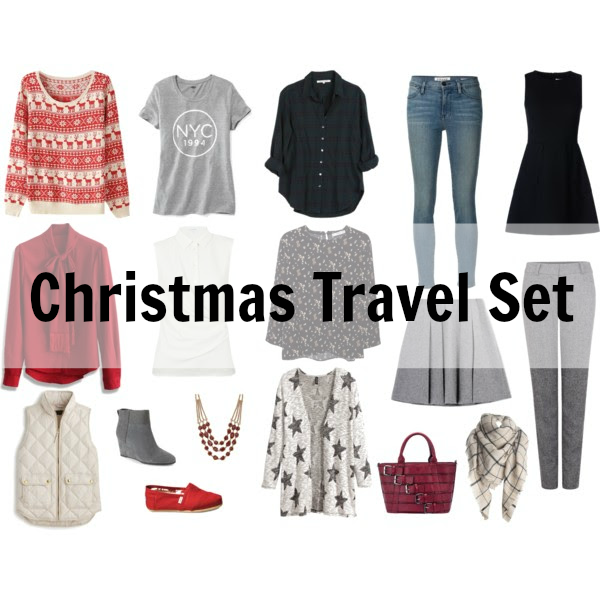 Get YOUR Holiday Travel Set List & Outfit Ideas Now!